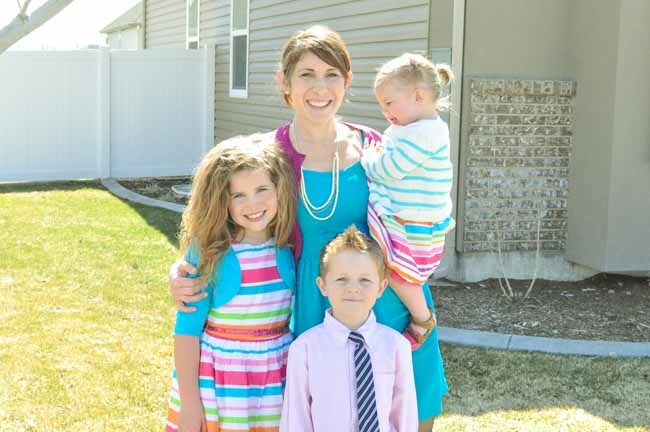 You are here: Home / Fitness / Get Your Kids Moving!!!! 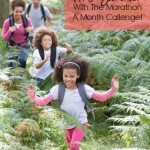 Get Your Kids Moving MAY Series!!!! I love my kiddos!! They are my life! 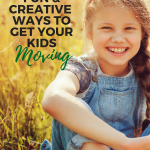 With summer fast approaching I wanted to find ways to keep them active and having fun during the summer… So I decided I would brain storm and come up with some fantastic ways to keep em’ moving and get them excited about being active. 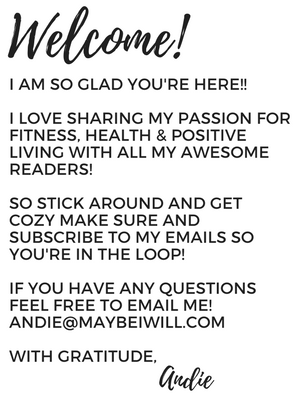 So… I am really excited to announce the kick off of my GET Your Kids Moving May!!! 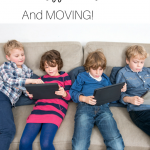 Every Friday for the rest of the Month I will be sharing new and exciting ways to get your kids moving. 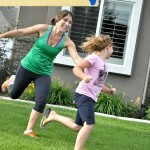 I think its so important to get your kids excited about exercise and being healthy at an early age. 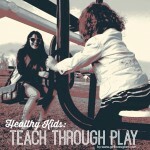 This will help them form healthy habits for life!!! Off my soap box and onto my first idea!!! 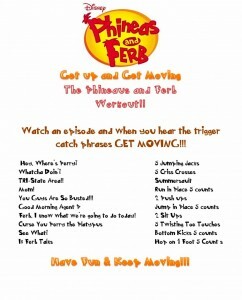 My kids love Phineas and Ferb it is a stable in our home and I have actually really grown to enjoy the subtle humor and the great writing!! 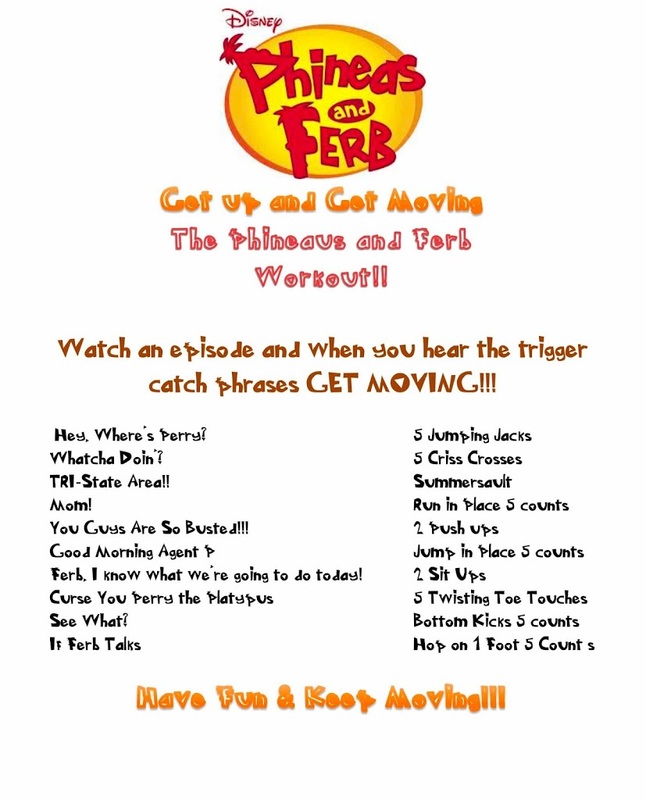 So this past week my kids and I have been doing “research” as we watched episodes and wrote down our favorite catch phrases and timed the exercices to coincide with the phrases!! We had a great time and my kids loved listening intently for the phrases we had picked and then springing into action. It was a hoot!!! My 9 year old and 5 year old LOVED it, even my almost 2 year old would try and copy what big brother and sister were doing. They laughed and had fun and even got a little sweaty! 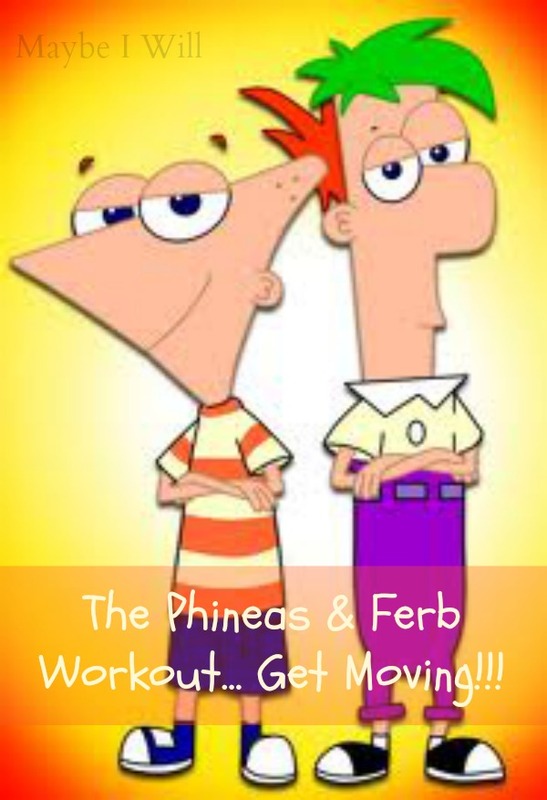 I hope your kiddos enjoy the Phineas and Ferb workout as much as my kiddos and I had making it for you!!! Enjoy and Get Moving!!! Ah, I love this! My baby&#39;s not to this point yet, but your creativity is amazing. I want to try this with other shows too! Good work momma, for making fitness fun!